What does a hungry kid look like? When it’s hard to succeed in school, it’s a challenge for them to reach their potential as adults. 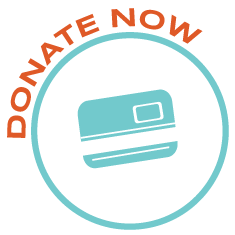 We offer tax-deductible donations with convenient online payment solutions. Set up a one time donation or monthly contribution! 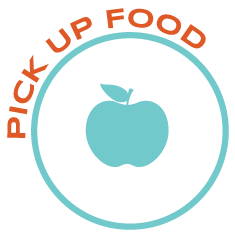 Volunteers are always needed and appreciated to pick up food at various locations around town. Packing food bags is an integral part of our work at The Food Group. Volunteer today! 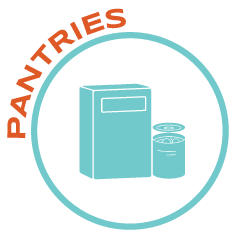 We have various free pantry locations around the area. If you’d like to adopt a pantry or help stocking one please contact us. 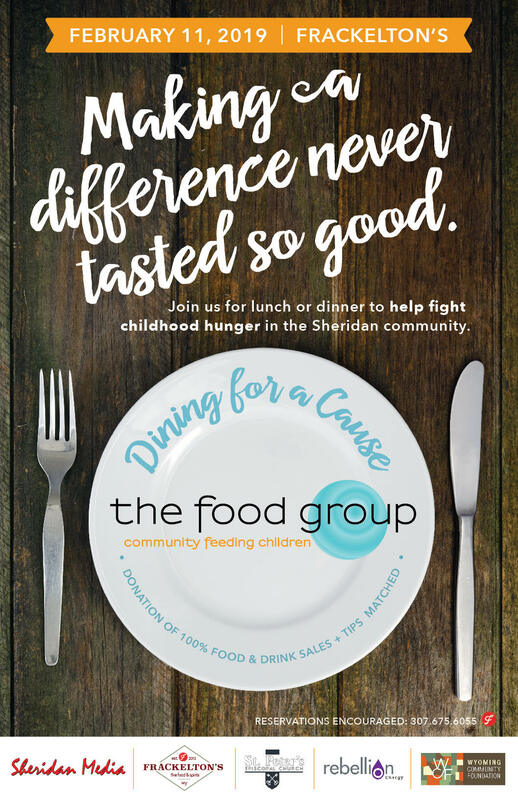 Thanks to the efforts of a concerned mom in 2010, The Food Group was born as a grassroots effort of community members who were alerted to the plight of hungry kids in Sheridan County. Horrified by the stories from teachers that students hadn’t eaten a full meal since lunch at school on Friday; this group started assembling bags of meals in the Sheridan Senior Center basement bringing their friends and kids. Making a difference, one kid at a time. Bags of food packed by volunteers since 2010. …Read more about Our Team!